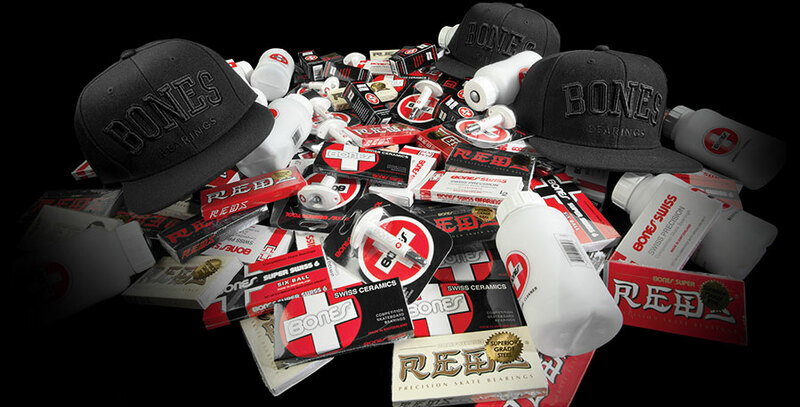 Bones Bearings are committed to producing the best skateboard bearings in every price range. 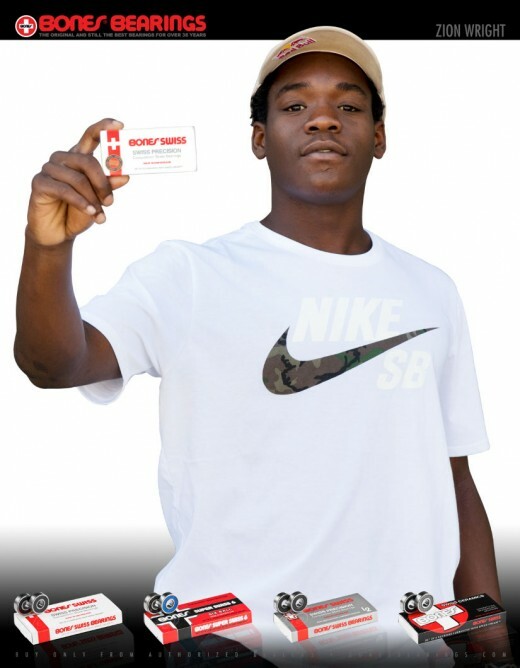 Bones Bearings produces the world's best skateboard bearings and sets new standards. Ball bearings are an inconspicuous but essential part of the skateboard setup. 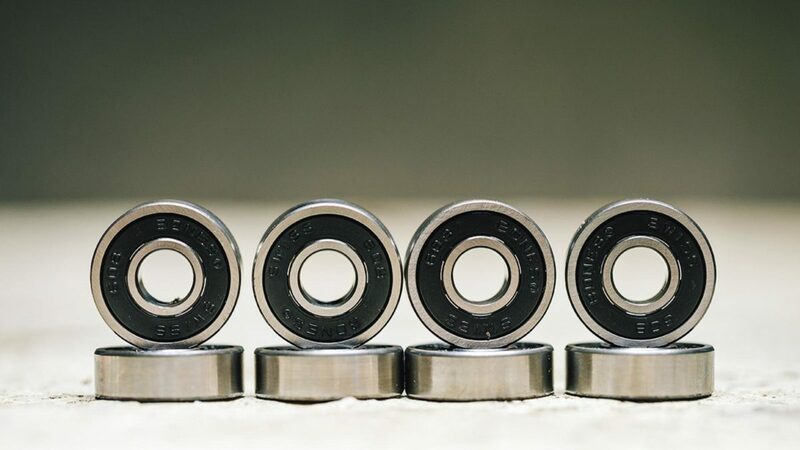 Bones Bearings is committed to superior workmanship and quality and is not without reason one of the most popular and best-selling bearings on the market. 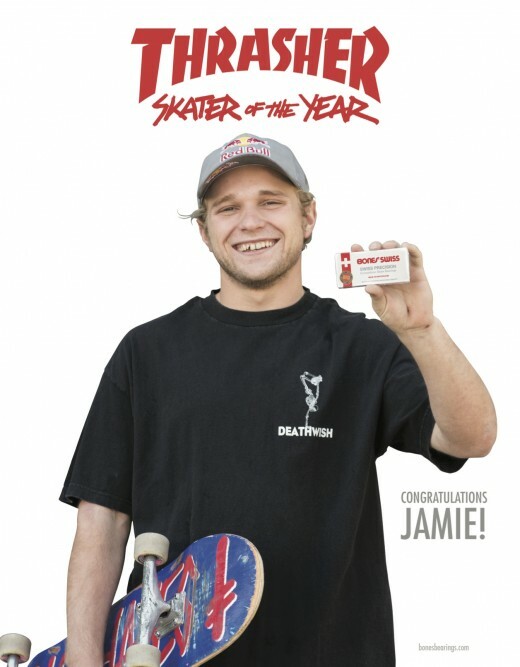 From the low-priced top seller Bones Reds to the absolute ultimate, the Bones Swiss Ceramics, the Lamborgini among the skateboard bearings. At the beginning of the 1980s, George Powell, dissatisfied with the skateboard bearings of the time, was looking for a suitable production site. He came across a small company in Switzerland. The bearings with the label Bones Swiss are actually manufactured in Switzerland. 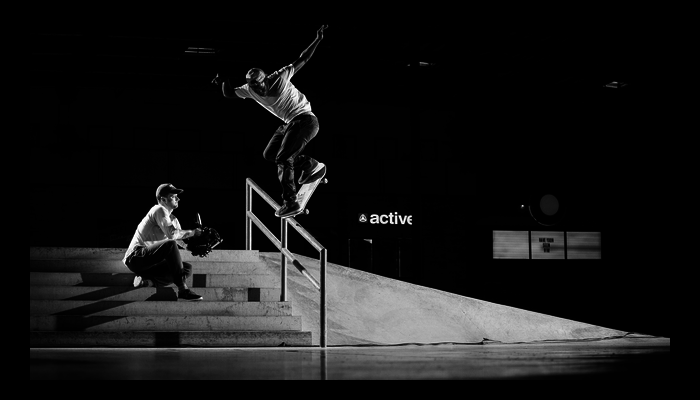 Powell and the manufacturer were able to develop ball bearings specially designed for skateboarding. By some modifications and thorough laboratory tests, they developed probably best Skateboard bearings to this day.